A man who was critically wounded in a shooting Friday night outside an upholstery store has died, marking the 24th homicide this year in Clark County. Raul Moran, 41, was pronounced dead just before 5 p.m. Sunday at University Medical Center from a single gunshot wound to the head, according to the Clark County coroner’s office. 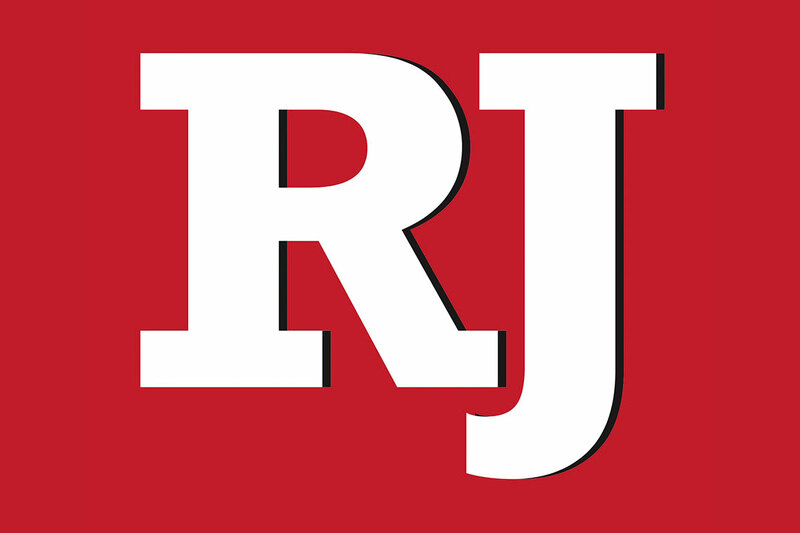 The Las Vegas man’s death was ruled a homicide. The day after the shooting, Las Vegas police arrested 25-year-old Victor Cruz on a felony charge of battery with a deadly weapon. Court and jail records show that the charge had not been upgraded to murder as of Tuesday afternoon. Metropolitan Police Department homicide Lt. Ray Spencer said Tuesday that the case has been submitted to the Clark County district attorney’s office for review. The shooting happened about 5:10 p.m. Friday at Santa Barbara Upholstery Supplies, 3319 E. Charleston Blvd. There, Moran was found suffering from the gunshot wound, Las Vegas police have said. 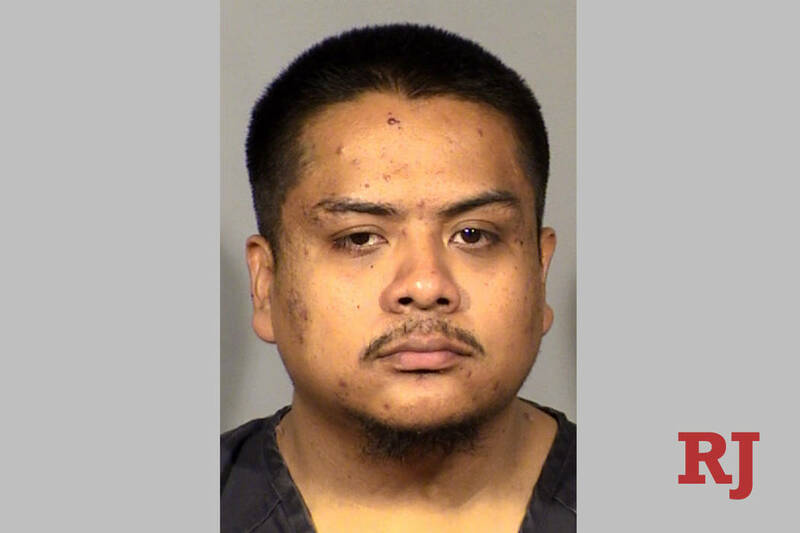 Cruz remained held without bail Tuesday at the Clark County Detention Center, and a status hearing in the case is set for March 25, jail records show.